DYNAMOS coach Lloyd Chigowe said he has identified a number of players he wants for the 2019 season but will not reveal his wish-list now. Chigowe said he will keep his cards close to his chest to avoid ‘coup’ from other competitors in the topflight league. He knows off season break is a hunting period for a number of clubs and revealing the players they want will alert them. “We have already identified (the players), now we are at the stage we want to sign the identified players. “But we will not reveal the list now, right now its hunting season for all the clubs and coaches so we must not alert our rivals on what moves we are on, on what moves we are making. “We will do our business and possibly make it public when we are done with most of the deals,” said Chigowe. On the fate of current players, Chigowe hinted on a close to complete new DeMbare next season. “(To say) complete overhaul might be an overstatement but overhaul definitely, there is an overhaul at Dynamos as we prepare for the 2019 season,” he said. DeMbare struggled in the just ended season and a number of players have been criticised for failing to rise to the occasion. H-Metro heard a few players like of Blessing Moyo, Valentine Kadonzvo, Cleopas Kapupurika, Phakamani Dube, Simba Chinani and Gift Saunyama are guaranteed to survive the chop. Youngster Kudzanai Dhemere has been linked with a move to newcomers Manica Diamonds but is said to be within the plans of Chigowe if he stays put. The Harare giants are reported to be chasing relegated Shabanie Mine striker Nigel Papius and Triangle captain Ralph Kawondera. 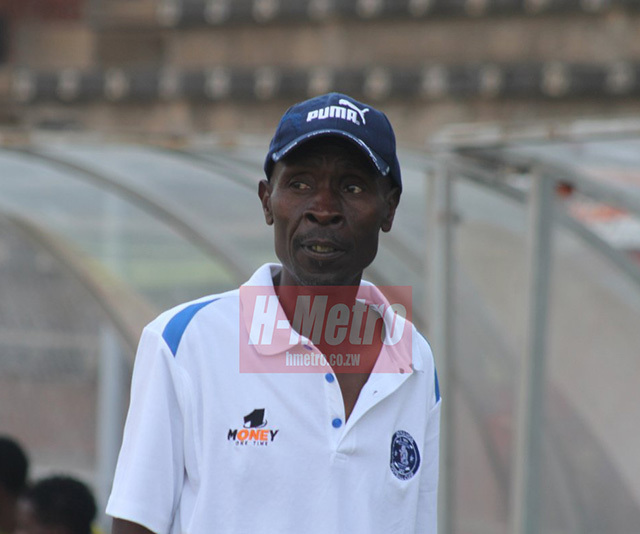 Chigowe told H-Metro that he is bringing veteran and other youngsters who will help the team compete for honours. “There is no you can rely on youngsters to win the league, you need experienced veterans. Look at FC Platinum they had guys like Chinyengetere (Rodwell), Mkhokheli Dube who have seen it all and seasoned players like Madhanhanga (Farai) to win the league. “But definitely we will have youngsters at Dynamos, brilliant ones for that matter,” he said.